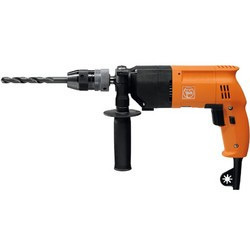 We also offer powerful Hammer Drilling Machines for use in a number of industries for easy conversion of mechanical energy into kinetic energy and back. 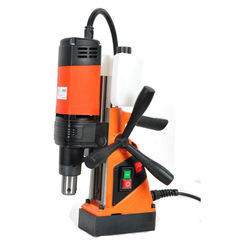 These machines are made out of quality raw material. 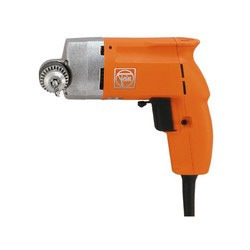 We are the leading and prominent Manufacturer, Exporter and Distributor of Fein Two-Speed Hammer Drill DSceu 638. 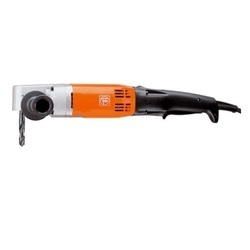 We are the leading and prominent supplier of Fein Hammer Drill ASzx 648-1made available to our clients at competitive prices. 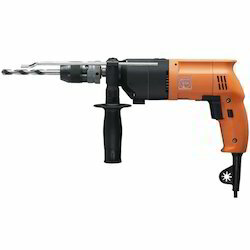 Looking for Hammer Drill ?